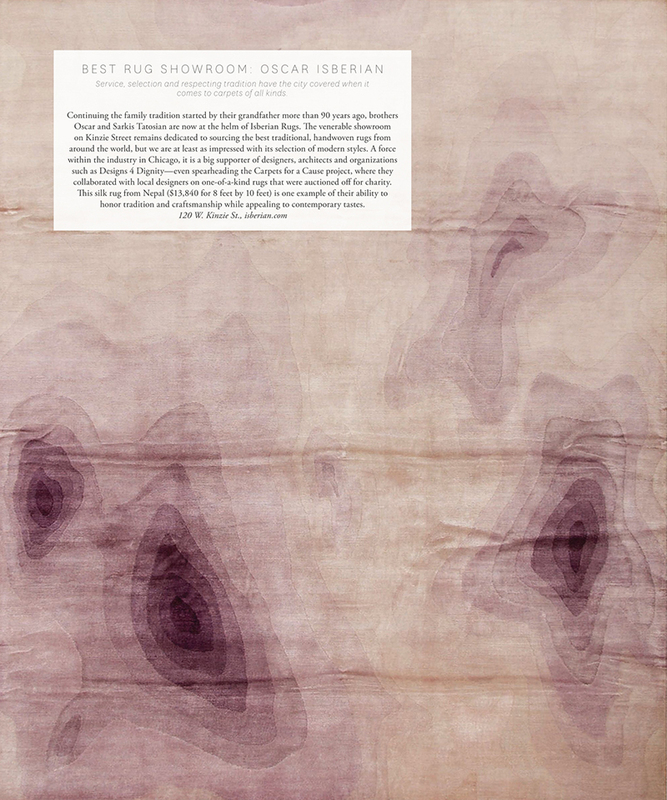 We’re so thrilled to be named Best Rug Showroom in Modern Luxury’s Interiors Winter 2018 Issue! We love being a part of such a great design community. 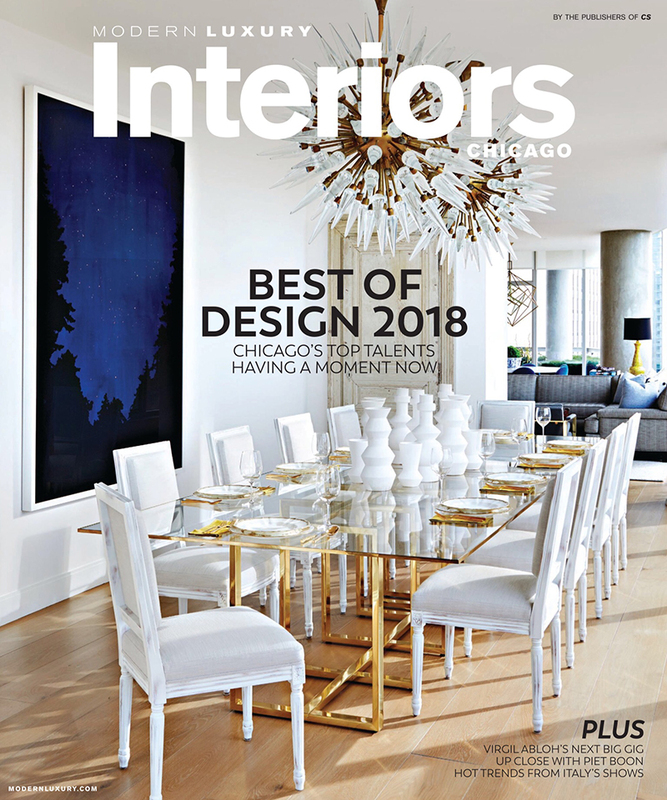 Our Carpets for a Cause event, featuring 16 of Chicago’s top interior designers, was also highlighted later in the issue. It was a great reminder of the event’s success last fall – over $16,000 was raised for Designs 4 Dignity! 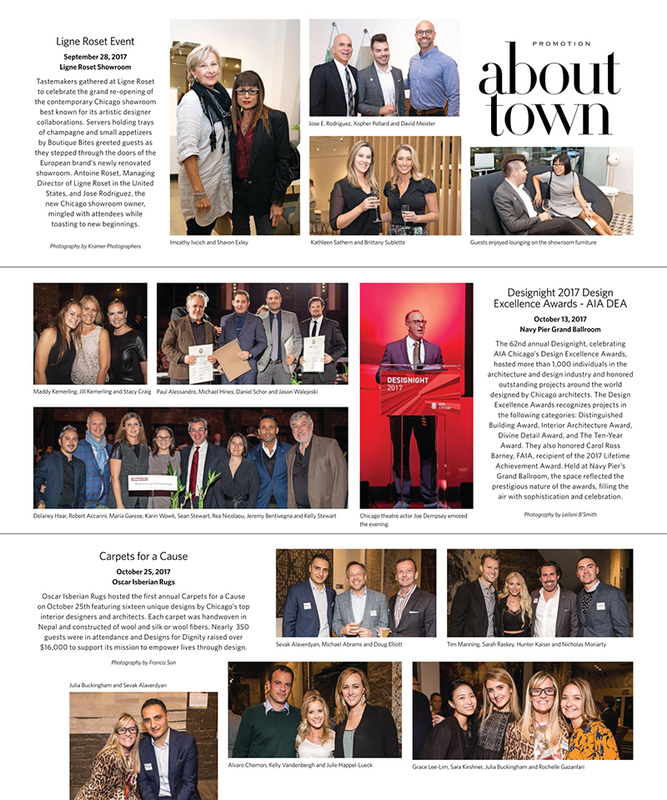 Be sure to check out Modern Luxury’s latest issue.